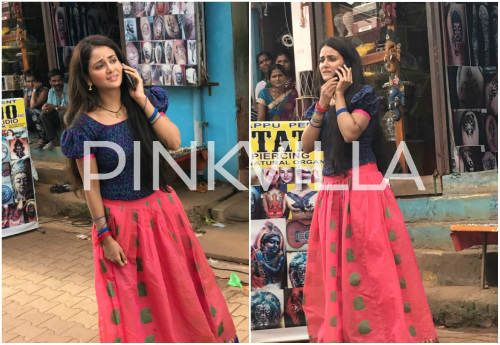 Parul Yadav is seen in an authentic South Indian 'Langa - Ravake' (lehnga choli) which probably she has never sported before. Sandalwood actress Parul Yadav will feature in the Kannada remake of ‘Queen’ which is being directed by popular actor and director Ramesh Arvind. 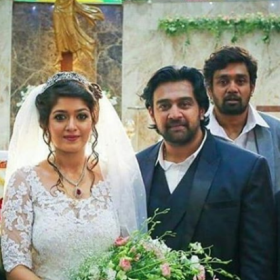 Being remade in all the four South Indian languages, the remake in Kannada has been titled ‘Butterfly’. All the remakes are being produced under the banner Mediente Films by Manu Kumaran. While the Kannada and Tamil remakes are being directed by Ramesh Arvind, the Telugu remake is being directed by Neelakanta. 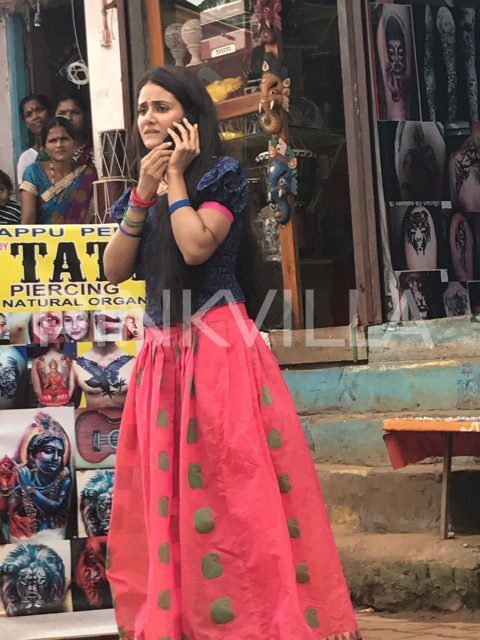 The makers have now revealed one of the looks of Parul Yadav in the film which is currently being shot in Gokarna. Parul Yadav is widely acknowledged as the most Glamorous Style Icon of Sandalwood, but contrary to the title, she is all in to amaze us with a totally de-glam look in ‘Butterfly’. 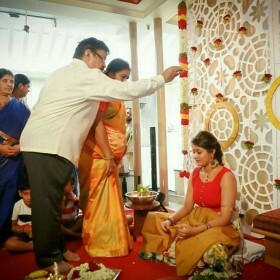 We see her in an authentic South Indian ‘Langa – Ravake’ (lehnga choli) with hair left loose. She looks every bit like a girl next door. ‘It’s the most overwhelming feeling that I get to start this very important film of my career on my birthday. 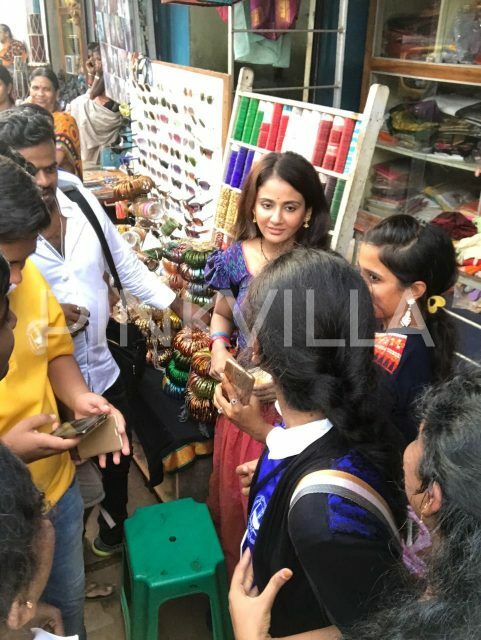 It has been a wonderful journey so far, but I am really looking forward to this new chapter that will unfold in my life,” Parul Yadav had said recently. 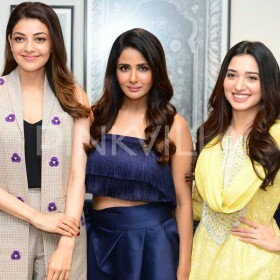 All south Indian language remakes of queen feature heroines who are … wait for it. .. not south Indian ! Why is this being promoted so much? Sure these remakes are going to be disasters.